Airport Solutions Indonesia will open on Wednesday, 05 December, bringing together key figures in the airport sector to discuss the biggest disruptors facing the industry in South East Asia. The two day conference and exhibition will be opened by M. Iksan Tatang, Executive Chairman, IABI and is supported by the Indonesia Ministry of Transportation, IABI, Angkasa Pura I; Angkasa Pura II; AirNav Indonesia; the National Transportation Safety Committee (KNKT - Komite Nasional Keselamatan Transportasi) and PT Bandarudara Internasional Jawa Barat (PT BIJB). Indonesian airports are among the busiest airports in Asia, according Global Business Guide Indonesia. CAPA Centre for Aviation reports that Indonesian airports handled more than 34 million international passengers in 2017, an increase in international passenger traffic of 20%. Demonstrating the international appeal of the event, the exhibition at Airport Solutions Indonesia will feature a British Pavilion, where exhibitors from the UK will exhibit in a dedicated space. Among those showcasing their offerings will be Roadgrip, Zaha Hadid Architects and Cortec, along with the British Embassy. A particular point of interest on the exhibition floor will be a fully installed smoking cabin example, showcased by Smoke Solution, one of the largest providers of smoking cabins, smoking lounges and other air purifying equipment worldwide. Also exhibiting at the event will be Synetics, Dräger and Progresstech Group. Ensuring sufficient and cost-efficient infrastructure in South East Asia is a top priority and a key theme to be discussed at Airport Solutions Indonesia. 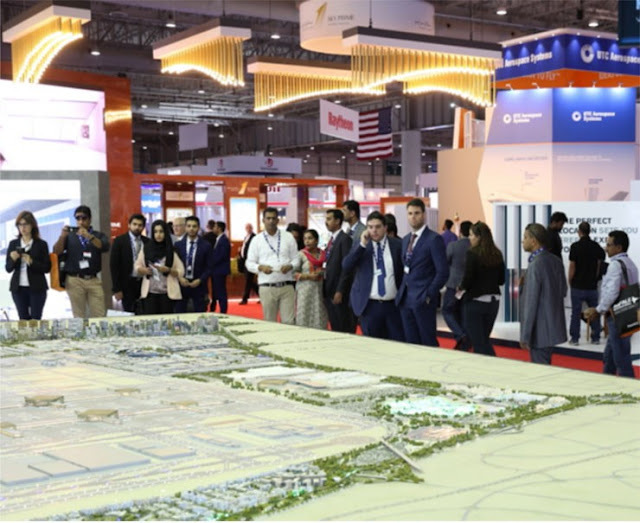 The conference agenda will feature sessions including creating a competitive connected airport; advancing air traffic management, airport security, airport development and expansion, and airport 4.0. IATA has reported that the Indonesian airport industry is expected to be the sixth largest market for air travel by 2034 with over 270 million passengers are predicted to fly to, from and within the country. Major expansion projects are taking place in Indonesia and across the region in order to meet this demand for increased capacity. The conference agenda will include several case studies, including Kertajati International Airport Aerocity, PT Angkasa Pura I (Persero) and Beijing Daxing International Airport. Speakers at the event include Polana Banguningsih Pramesti, Director General of Civil Aviation, Indonesia Ministry of Transportation; Ibu Naning Adiwoso, Chairperson, Green Building Council Indonesia; Achmad Royhan, VP Information Technology of Citilink Indonesia; Gautsil Madani, Senior Vice President of PT Angkasa Pura II and Achmad Royhan, VP Information Technology, Citilink Indonesia.